Back in the early 50's as I remember it was called the Rialto, on Saturdays,just like the State and the Strand,they would have two westerns and cartoons,along with a serial. 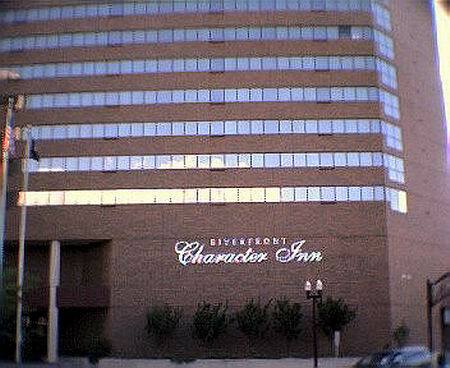 OMG,wow,I remember the Royal,it was on the west side of Saginaw St. ,north of the Capitol and Palace theaters. I barely remember it because my parents used to work at a dry cleaners on Saginaw st. about a couple of miles north of the Royal. As a kid i''d go to work with them and walk downtown(in the early to mid 60''s)to go to the Palace or Capitol to see a movie or shop. The Royal was a early adult theater,i remember lots of creeps hanging around the front. Weirdo''s,one time i walked on that side of Saginaw St. past it,got a bit scared and never walked past it again,always on the other side of it! LOL.